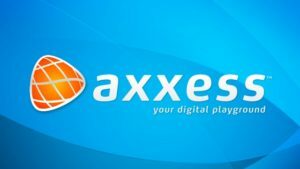 Axxess and Cybersmart are the latest Internet Service Providers (ISPs) to reduce the price of their bundled ADSL products following Telkom’s ADSL speed upgrades. In November 2013 Telkom Wholesale started to upgrade the speed of its ADSL products, with 1Mbps upgraded to 2Mbps, 2Mbps bumped up to 4Mbps, and 4Mbps lines increased to 10Mbps. 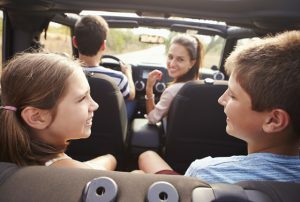 Telkom’s free ADSL speed upgrades prompted many ISPs to increase their value proposition to their subscribers by either upgrading them free of charge to higher speeds, or by reducing their prices. 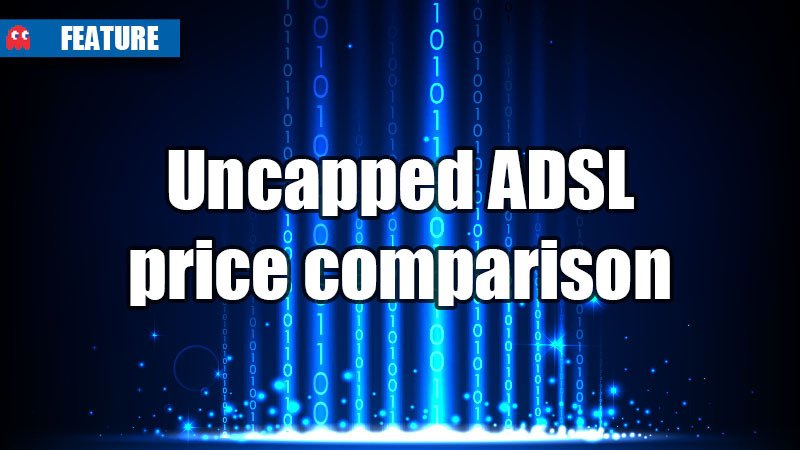 Bundled ADSL products saw price reductions across the board, with consumers enjoying far better value for money. The following table provides an overview of the new bundled ADSL prices from many of South Africa’s prominent ISPs.